It's Sod's law, really. I hang onto my borrowed HP Elite X3 for months, living with 'Threshold' and parts of the hardware not working at all and then, the day after it goes back, a double update hits that takes the smartphone right up level with the Microsoft Lumias in terms of software versions. This is reported by an X3 user on the WC forums and is legitimate. Significantly, now that the X3 works properly, we should start to see official review kits (including the Lapdock?) for the device arrive in media channels - one will be coming here at AAWP, so watch this space. Not mentioned in the quote is that the Anniversary Update also adds fingerprint scanner support - this wasn't working at all in the early retail Elite X3 that we borrowed. You'll remember my early verdict on the X3? I felt that, under Threshold and with buggy firmware, it wasn't 'reviewable'. With these updates in place, with the camera now working properly, with the biometrics all aboard, with unexplained lag all gone (hopefully) then we're looking at a very different device. 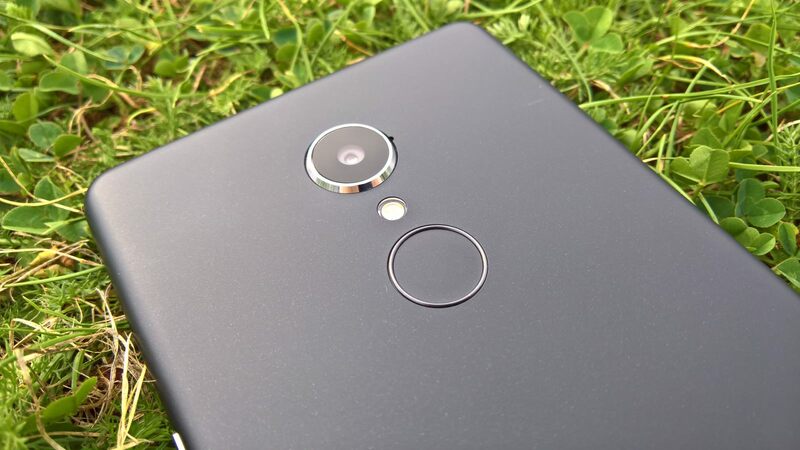 True, the imaging isn't up to Lumia 950 levels, but then what else is? But the rest of the package is top notch, including decent stereo speakers, good display and cutting edge chipset.